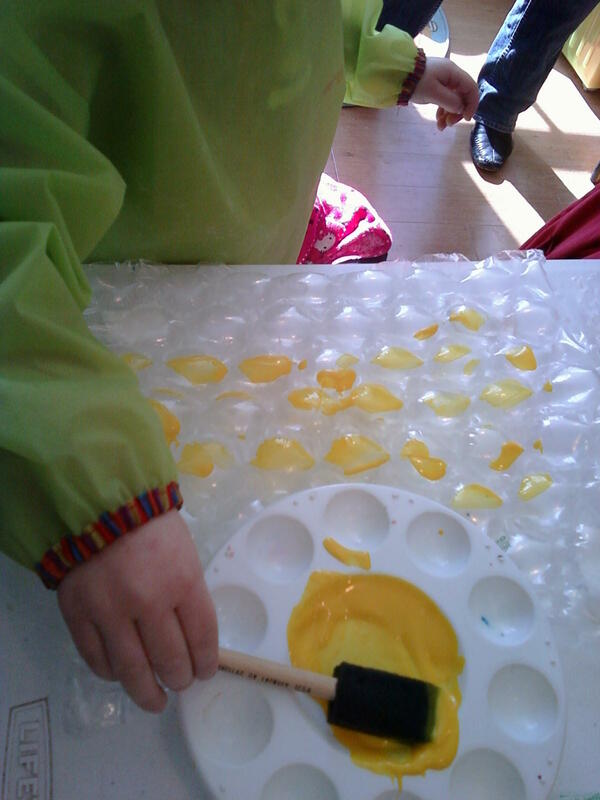 A Look Ahead to Spring- Let’s Get Messy! 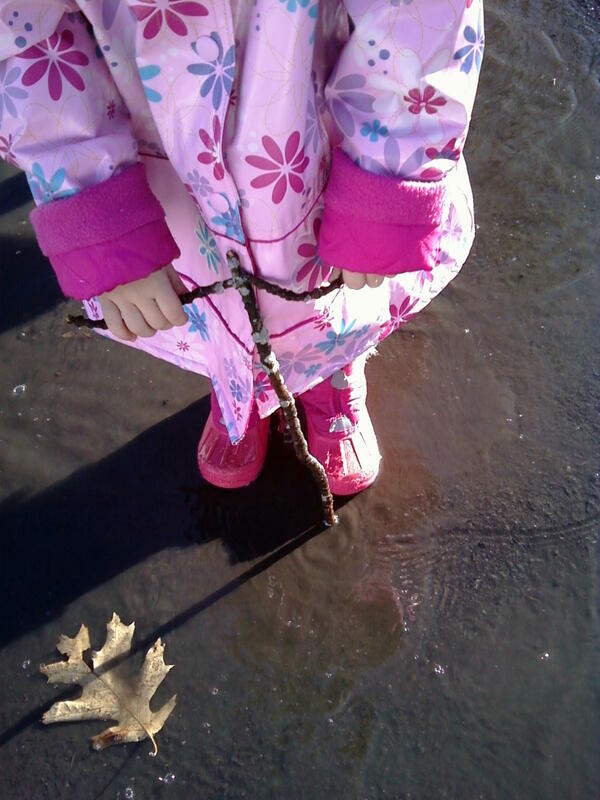 The perfect day for puddle jumping! There was a beautiful break in the winter weather for all of 3 days a couple of weeks ago. I’m talking 40 degrees, blue skies and sunny. Everything started to melt and it felt near tropical! Now, we are back to zero temps. 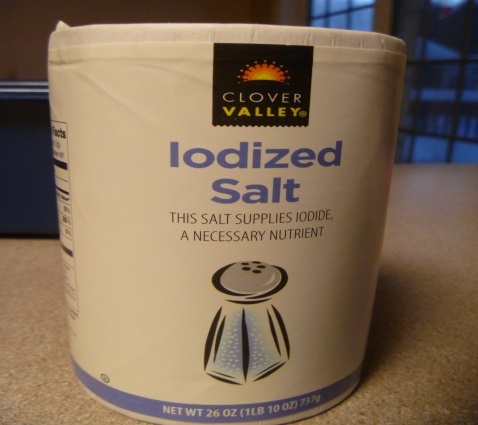 Ick. Last year my friend Gloria discovered a local charity created by a family who lost their little boy Ty to cancer. He was five years old and dreamt of jumping in puddles while he was stuck in bed. 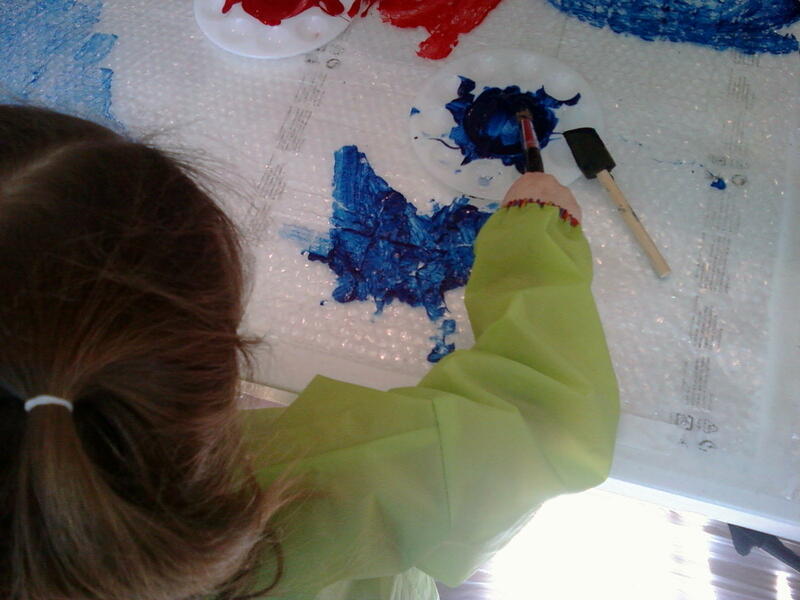 The Ty Louis Foundation http://www.superty.org/ has a wonderful way to raise funds for cancer research through The Muddy Puddles Project http://muddypuddlesproject.org/ . Each year the organization hosts a Mess Fest where children are encouraged to jump in the mud and make a mess. It turns out anyone can host a party in their town, or even in their back yard and all proceeds go directly to childhood cancer research. After finding this charity my friend immediately held a mess fest in her back yard. 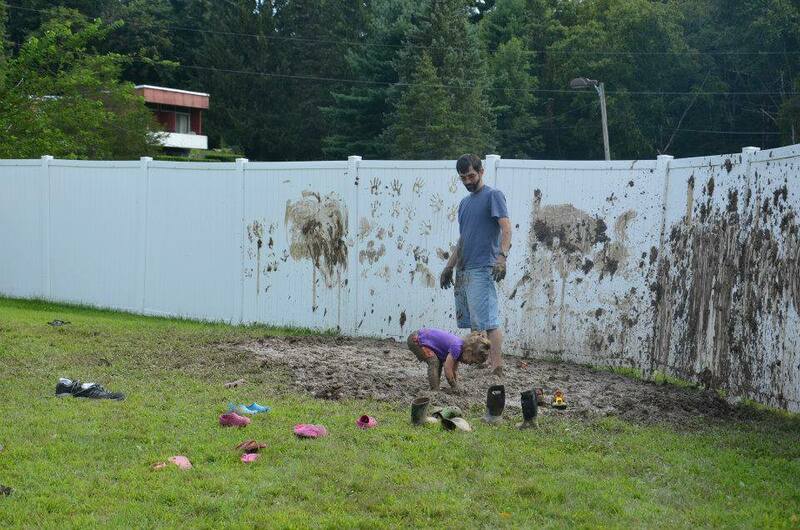 She literally flooded a spot in her yard and made a giant mud pit where the kids were encouraged to jump in. Afterwards everyone made giant messy sundaes. It was easy to see how much fun the kids had stomping in the mud with permission. 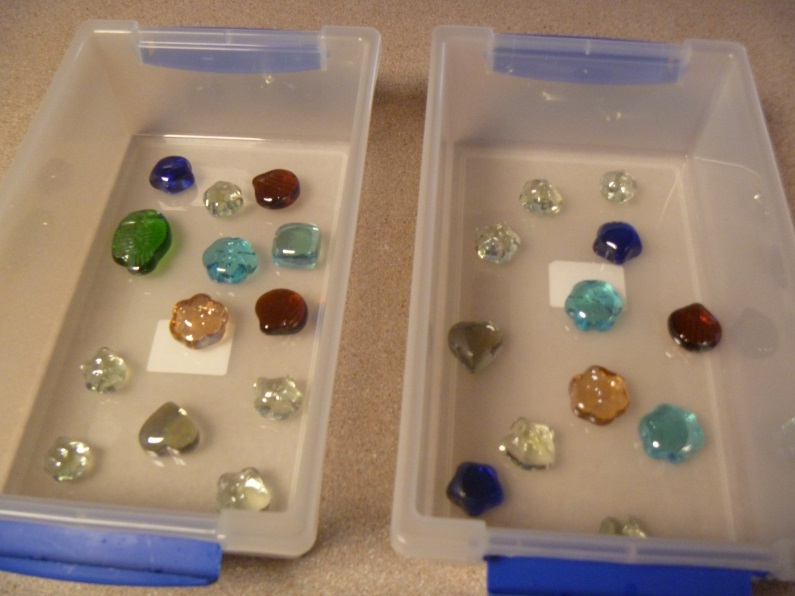 It was also easy to see every mom cringe when they saw the amount of mud they had to clean up. To learn how to let go of the worry of making a mess, repeat after me: “What.Ever.” The dirt will all wash away, but the memories will remain! 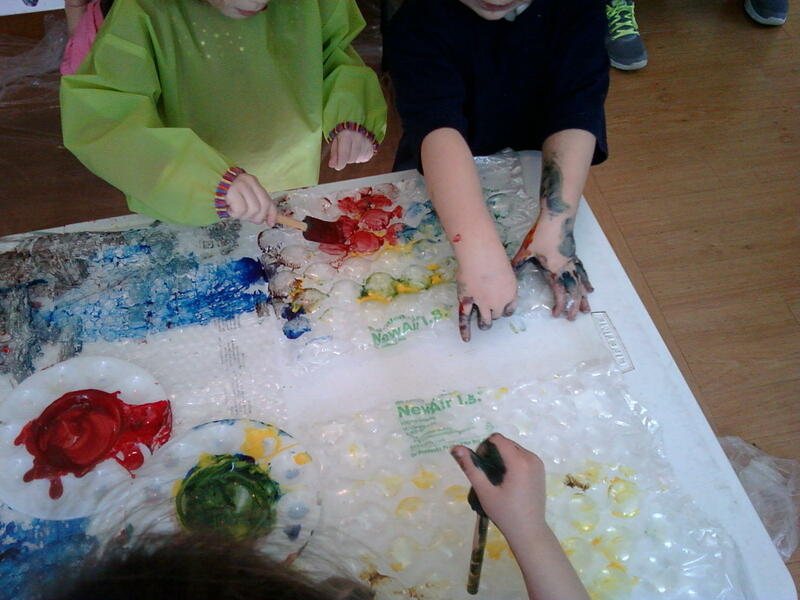 Comments Off on A Look Ahead to Spring- Let’s Get Messy! Did you know private schools now host play dates? OK maybe this info is new just to me? 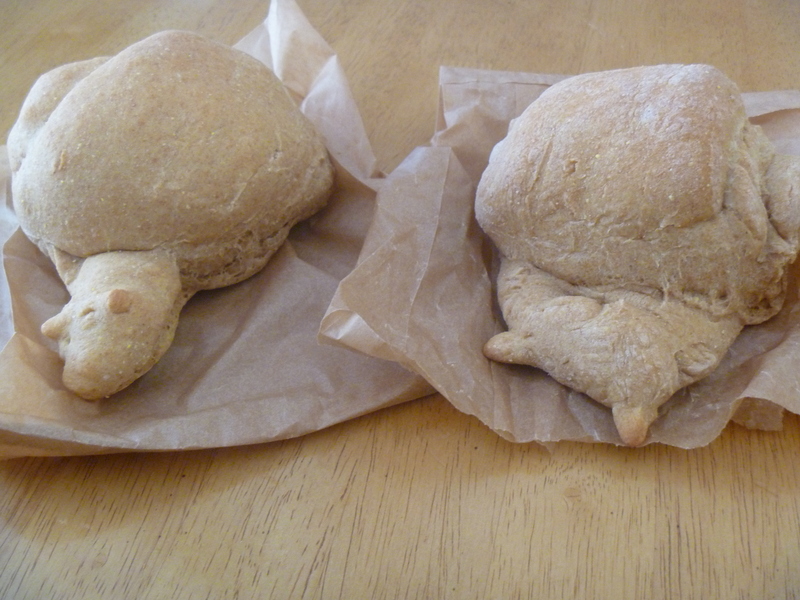 Over the weekend, my girls and I attended a free bread making class at a local Waldorf school. I had no idea what to expect. The only thing I know about the Waldorf philosophy is that it is child lead. That’s it. This is by far the most beautiful school room I have ever seen. It is warm, inviting and full of sunshine. Everything is simple and clean. It is like being in someone’s small home. It’s a new school so everything in it is still perfect. 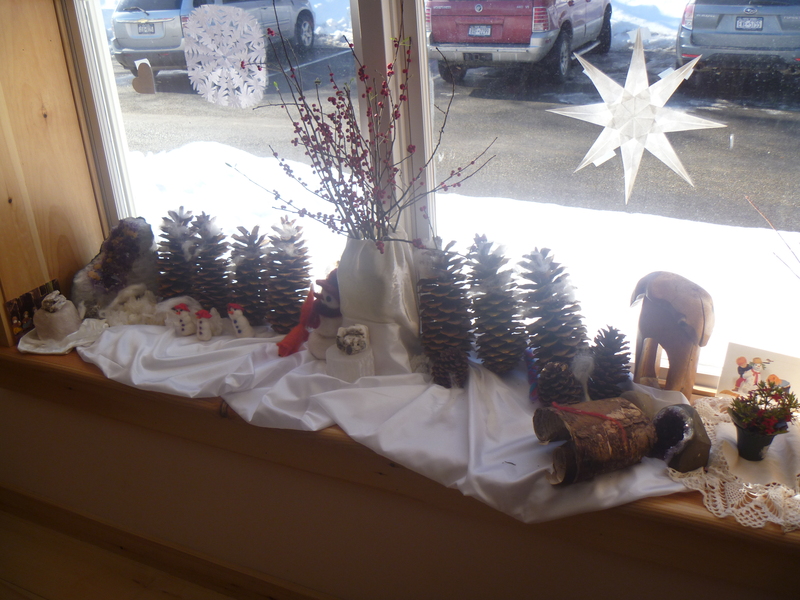 Beautiful sunshine for the winterscape on the window sill. Our time began with circle songs before moving to the child sized table to make our bread. 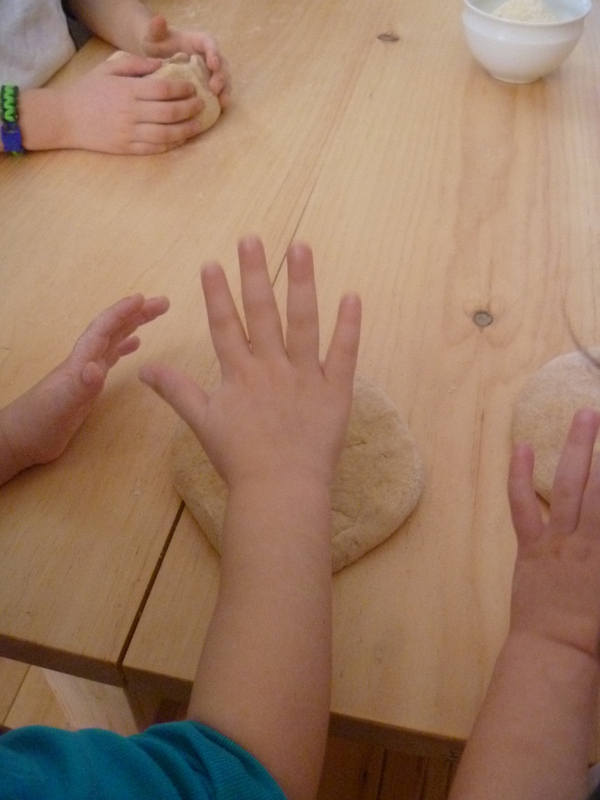 The children were encouraged to knead the dough while the teacher sang songs and quietly explained the steps. My kids are still singing, “Pat-a-cake Baker’s Man.” We rolled our dough into a long tube before rolling into the shape of a snail. It was so cute! I never would have thought to do that- the kids loved it! Little hands patting the dough. After the snails went into the oven we enjoyed a snack with our new friends- warm bread with butter, apples cut into a spiral (almost like a slinky) and tea. 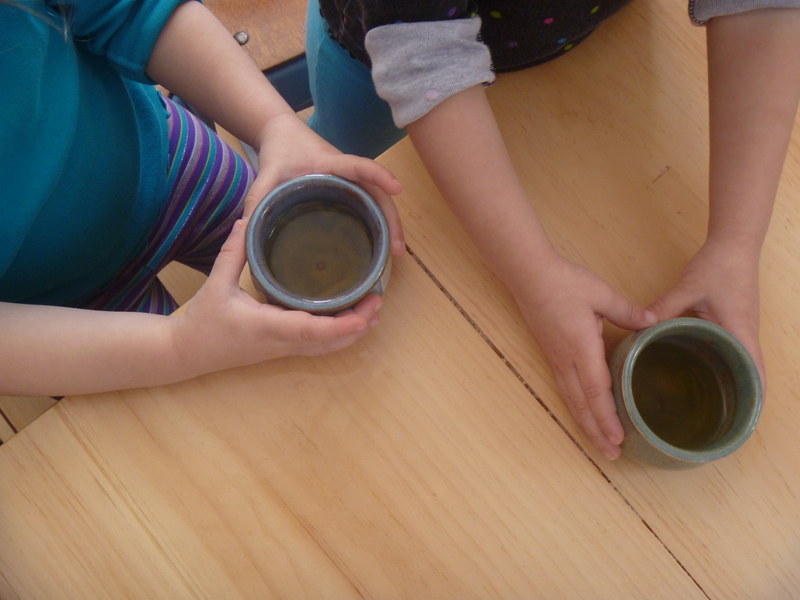 Each child had their own perfect sized little pot of mint tea. Tiny little pots of tea for each child. Everyone cleaned up their own area at the table and the kids were sent off to play while the moms were left to chat. I have to say that is always my favorite part of play dates. Every toy in the room is exciting to a small kid, from the wooden doll house with realistic furniture to the excitement of packing a small suite case. 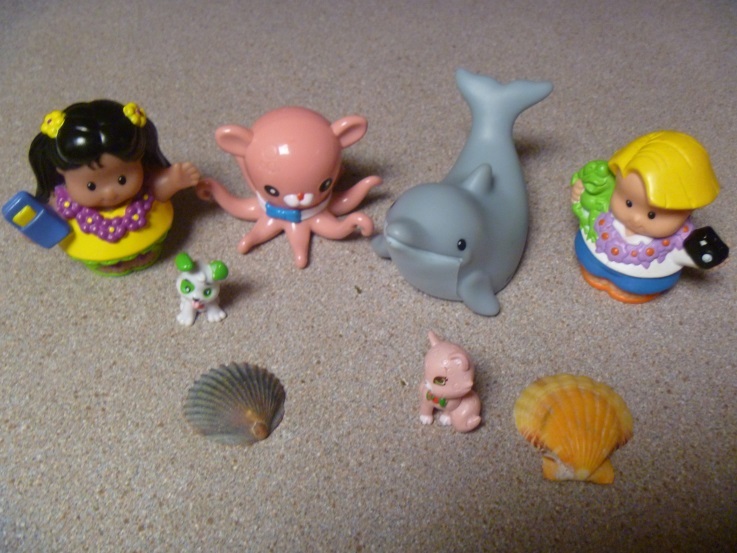 There are no hard plastic toys, or anything that requires batteries. My kids especially enjoy the hand crocheted stuffed elephants and felted hats. I enjoy that my kids had a really wonderful time! The girls could not wait to dive into their snail breads once we returned home. It was a really fun time spent with friends on a really beautiful sunny day! In my previous post I confessed my deep feelings for snow. I really hate spending time in snow. It’s cold. It’s wet and it makes me a whiny mess. 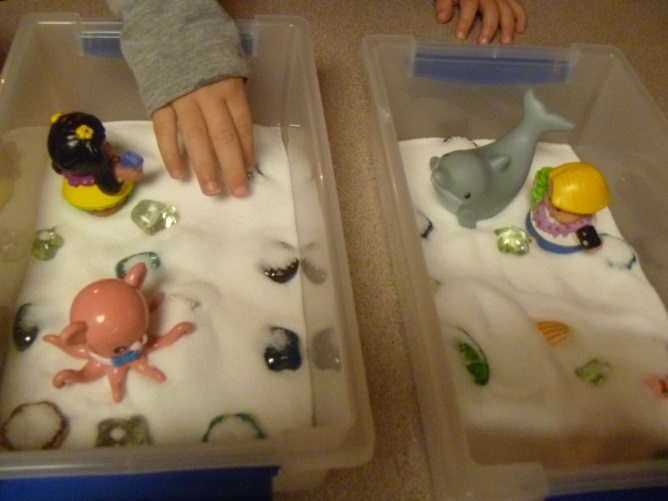 But, my kids do find the snow interesting and fun to play with. Subscribing to my “whatever” philosophy means letting go of the drama and chaos to find a more peaceful existence. I don’t mean Zen like peace- although that would be nice and a bonus if it included wine, but more of an ease to our pace. If you’ve never had to dress two three year olds before, let me share that it can be a pretty dramatic process. One twin is ready to go before the other and starts to get antsy. That’s when the chaos sets in (and the whining). No one likes to sit and wait for help with their boots so they try to put them on without my help, which is a frustrating process when you have little hands. After 20 minutes of whining, kicking and crying (sometimes by me) I’m usually done with the whole process before we’ve even opened the door. Thankfully, Pintrest has a solution! Snow table! A snow table means I don’t have to put on boots. I don’t have to rummage for hats and mittens and scarves. I don’t have to pretend to have fun when I’m really freezing! I LOVE YOU PINTREST! We usually stay in our jammies and play for as long as the interest holds. I try to throw in extra things to mix with, build with or change the color with to keep it interesting. 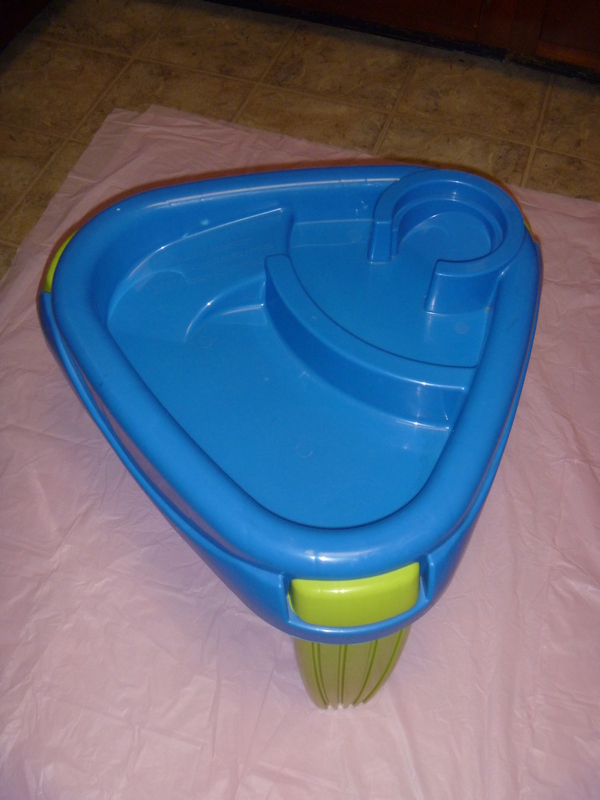 I pulled out the water table we had stored in the garage, recycled a left over plastic party table covering and rummaged through the house for some fun things to play in the snow with. 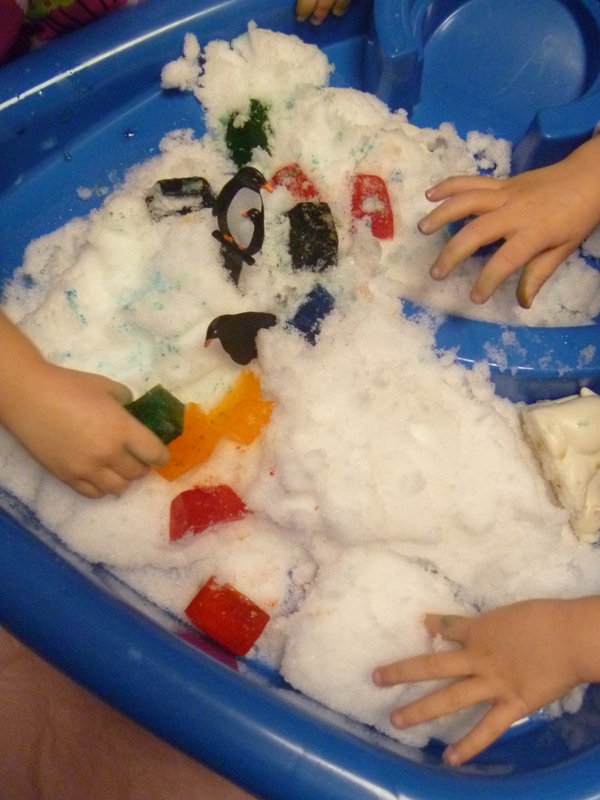 Reused our summer water table for a snow table. The plastic cover under the table catches all the over flow of snow. I can wrap it up and throw away, or if the mess is small enough wipe it up and I can use the cover again. I have this in the kitchen where the floor is tile so really if it goes passed the cover it’s no big deal. Ice Legos in the snow. This busy fun lasted about 30 minutes before it was too cold to handle and both girls discovered their hands were now stained from the food coloring. 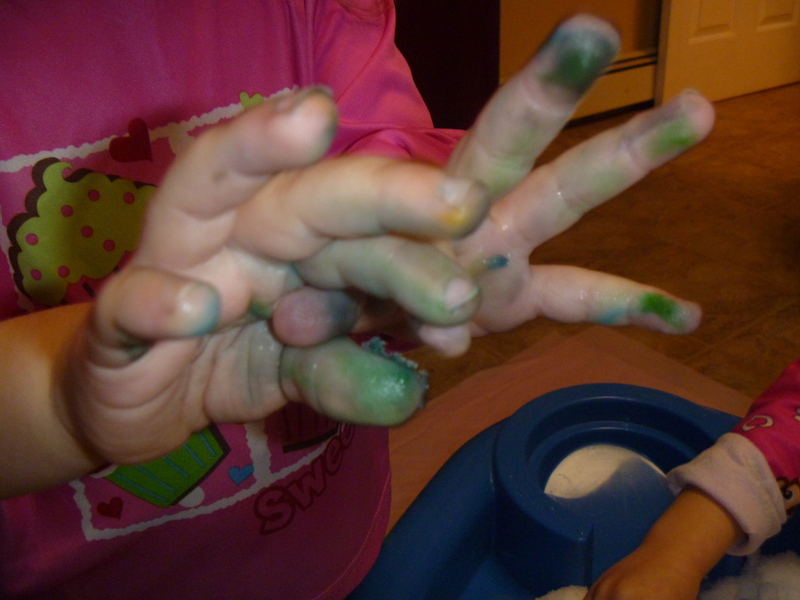 Food coloring does rub off on little hands. Whatever… it was 30 minutes of quiet with my cup of HOT coffee! Well worth the effort and mess! Anyone remember those stuffed talking heads from the 90’s? The ones that look like little cartoon heads with tiny arms and legs- you’d hit them and they’d say things like, “yadda, yadda, yadda” and “whaateverrrr!” I remember my brother gave me one because apparently I said, “whatever!” a lot back then. It was my catchphrase before I even knew it was my catchphrase! I was thinking of this little talking head the other day when I saw picture after picture posted on Facebook of my friends taking their kids out in the snow to play. I felt a little guilty for not taking my little ones out. I hate the snow and cold so much. I hate how long it takes me to get all three of us dressed. Ugh. So, I posted kind of a joke question asking if I was horrible parent for not taking my kids out in the snow. I didn’t really expect anyone to answer the question. I obviously don’t think I’m a horrible parent. I thought I was being funny and sarcastic. There were actually several replies; some agreed the snow is overrated. But, one comment stuck with me. It actually said I was “taking away my kids choice” to have fun. So here’s how it really went down. Me: “Hey kids look at all that snow!” Kids: “Wow!” Me: (in silent reluctance I ask) “would you like to go outside?” Kids: “No! We want to stay inside where it’s warm!” Me: “Ok then!” I asked, they replied with their choice. Why would I now spend 20 minutes forcing them into snow pants and boots all the while crying they don’t want to go outside? Whatever. We watched Disney princess movies and ate a popcorn in our jammies. I didn’t post any pics of that. I didn’t want anyone else to feel guilty. How many times do you feel like other parents opinions and comments make you sway in your own parenting choices? The guilt we feel as parents can be a powerful thing. 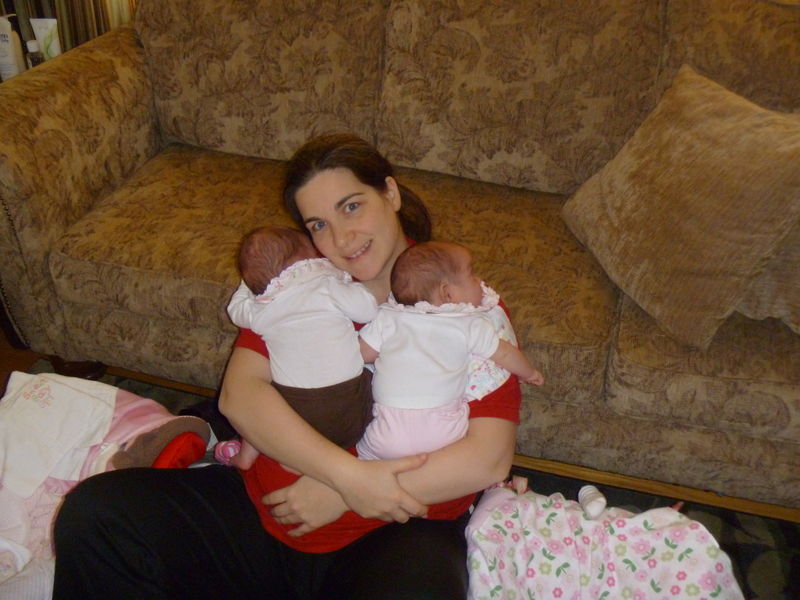 Having twins I feel like the mommy guilt tag teams me, and it could easily take me down if I let it. So now I’m going to grab on to my trusty catchphrase the next time I feel that guilt well up and think, “whaateverr!” and let it go.